The Trainable Cat: Companion Animal Psychology Book Club. The book for November was The Trainable Cat: How to Make Life Happier for You and Your Cat by John Bradshaw and Sarah Ellis. The Trainable Cat: A Practical Guide to Making Life Happier for You and Your Cat is fascinating from start to finish. 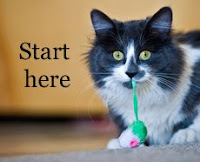 It is about how to teach your cat the things that will help him or her to have an easier, happier life. Instead of tricks or obedience, think useful skills like how to get along with a new baby or how to go in the cat carrier. Children’s beliefs about animal welfare and sentience are linked to their own experiences with animals. Surprisingly little is known about children’s beliefs and knowledge about animals. Yet this information could help to improve humane education programs for children. Two recent studies begin to fill this gap, with recommendations for how humane education is taught. 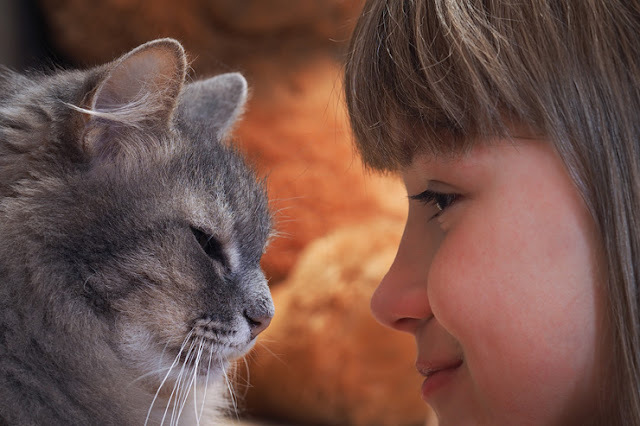 We know from previous research that even very young children like animals, and that children with pets are more likely to attribute biological concepts to animals than those without. 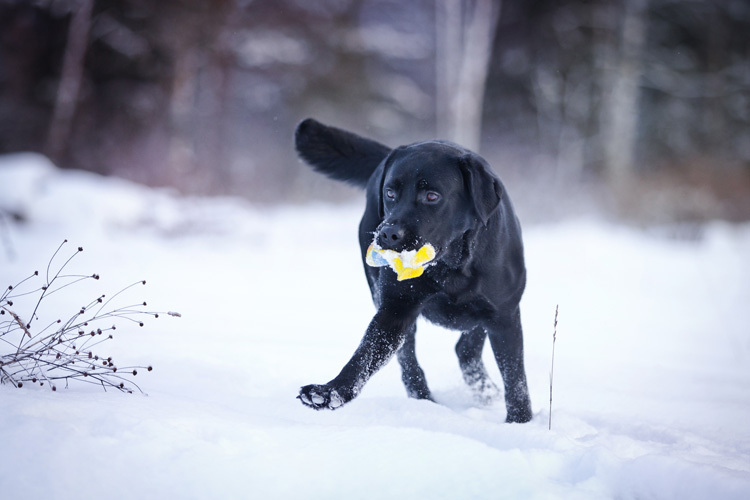 Children’s experiences of caring for their pets mostly involve play, while the actual pet care is carried out by parents. Is it possible that even though these experiences are mostly social, children with pets will still have a better understanding of the care that pets need? 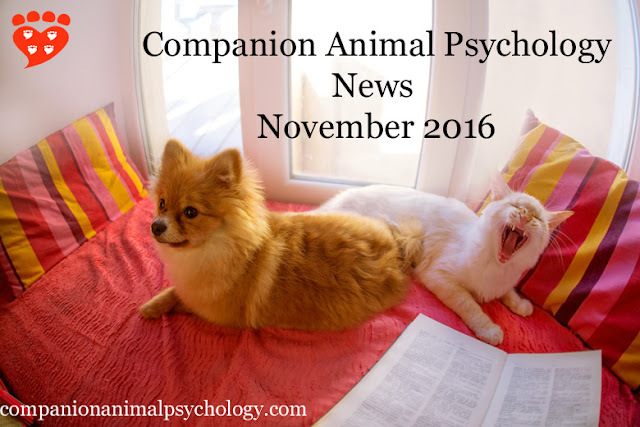 The latest news on dogs and cats from Companion Animal Psychology, November 2016. 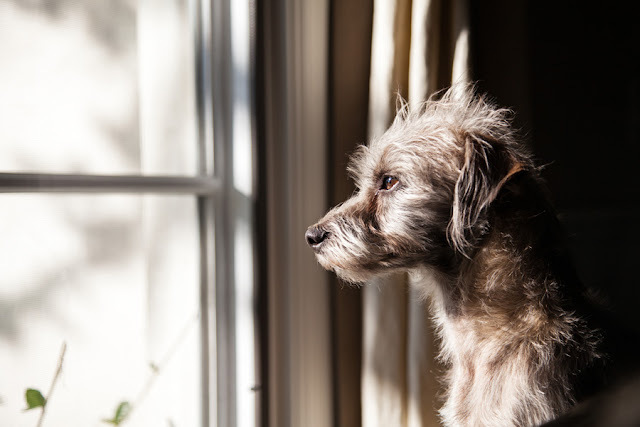 Hot dogs offer window into canine emotions by Julie Hecht, MSc (DogSpies). Camera shy to camera guy: Helping an anxious dog to overcome their fears by Kristi Benson CTC. 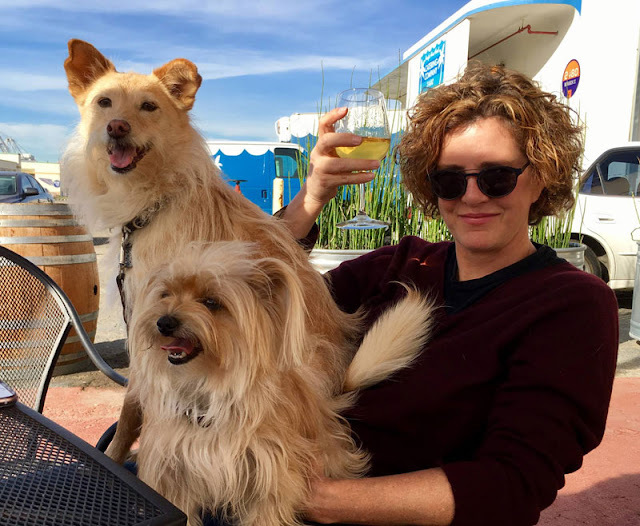 Why you should stop chanting cues at your dog by Allison Wells CTC. Think like a cat. John Bradshaw PhD considers the latest research on feline intelligence. It’s more than just a box!Ingrid Johnson CCBC takes a pictorial look at all the enrichment cardboard boxes can provide for cats. “Our canine companions developed the ability to digest starchy foods during the farming revolution thousands of years ago, according to DNA evidence.” Dog’s dinner: DNA clue to how dogs became our best friends. BBC News. To mark 20 years since the publication of The Culture Clash, I spoke to Jean Donaldson about dogs and dog training. I was thrilled to speak with Jean about the book, how things have changed for dogs, and how we can continue to change things for the better. Cats make good use of added vertical space, study shows. 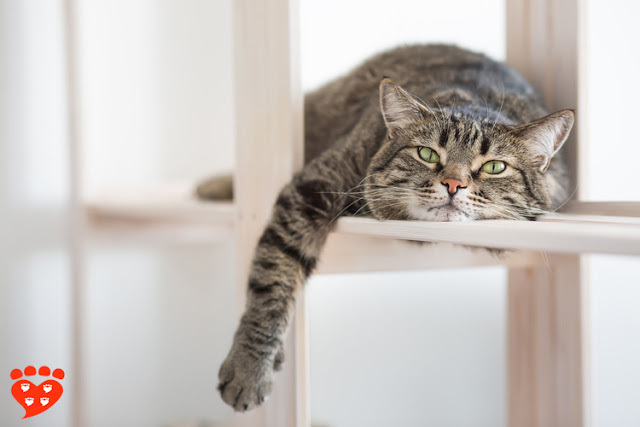 A study by Emma Desforges (Waltham Centre for Pet Nutrition) et al finds that adding a vertical screen is good enrichment for cats. And while the study used cats that live at the Waltham research centre, the results suggest pet cats could benefit too. The scientists took an Ikea bookcase called Kallax in which the shelves are subdivided. They put half the backing on one side and half on the other, so that some shelves faced one way and the rest the other way (8 spaces arranged 2 x 4 per side). Then they put it in the middle of a room. If you’re thinking crazy cat lady organizer, you’re not far off, but this version is taller. They observed the cats for set time intervals for two days before the screen was added, four days while it was there, and two days after it was removed. 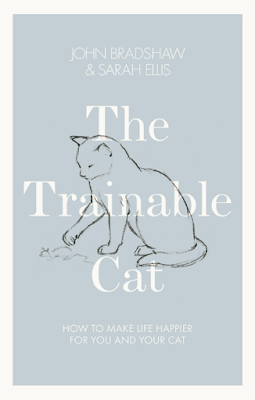 The book of the month is The Trainable Cat by John Bradshaw and Sarah Ellis. 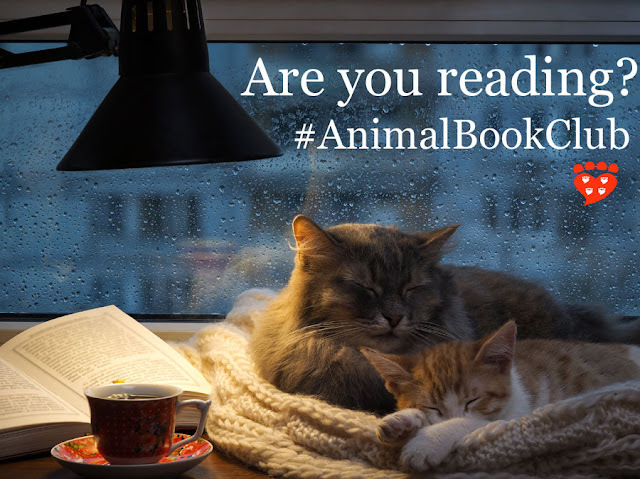 The Companion Animal Psychology Book Club starts this month with discussion of The Trainable Cat. Are you reading alongside us? The Facebook group to discuss the books filled up in less than three days. Apologies but no new members are currently being accepted. However you can still follow along on the blog. Each month I will post a list of the discussion questions, along with some highlights of the discussion. You will be able to leave your thoughts on the book in the comments section. I look forward to hearing your thoughts on The Trainable Cat. I’ll post an update on the discussion later in the month.